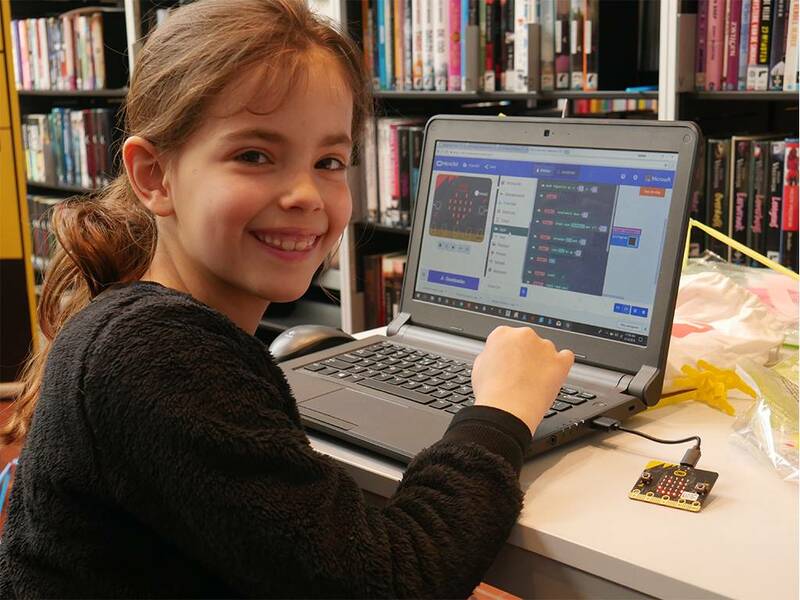 Workshop: Learn coding with micro:bit. Make your own game with the micro:bit or make a smart-watch. Workshop option 2: Game time! make your own games with the micro:bit. Rock-paper-scissors, don't touch the wire or snake are all possibilities to make.